This blueberry coffee cake is a mouthwatering morning treat for family and friends. 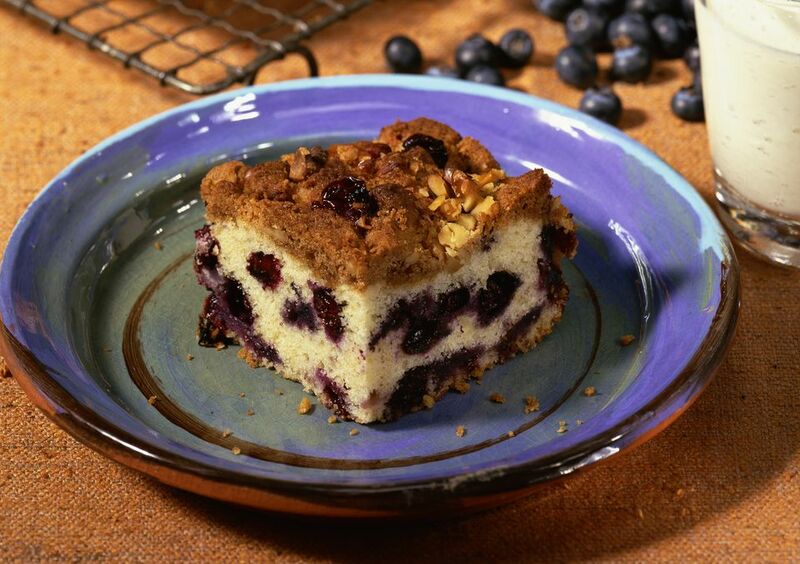 Make this yummy coffee cake with fresh or frozen blueberries. 1. Heat oven to 375° F (190° C/Gas 5). Grease a 13x9 inch pan. 2. In a large bowl, combine flour, sugar, baking powder, salt and lemon peel. Using pastry blender or fork, cut in butter. Add milk, eggs and vanilla. Stir well. Pour 3/4 batter into greased pan. Top with blueberries. Spoon remaining batter over blueberries. Bake for 35 minutes. Cool, 30 minutes. In a small bowl , blend icing ingredients.